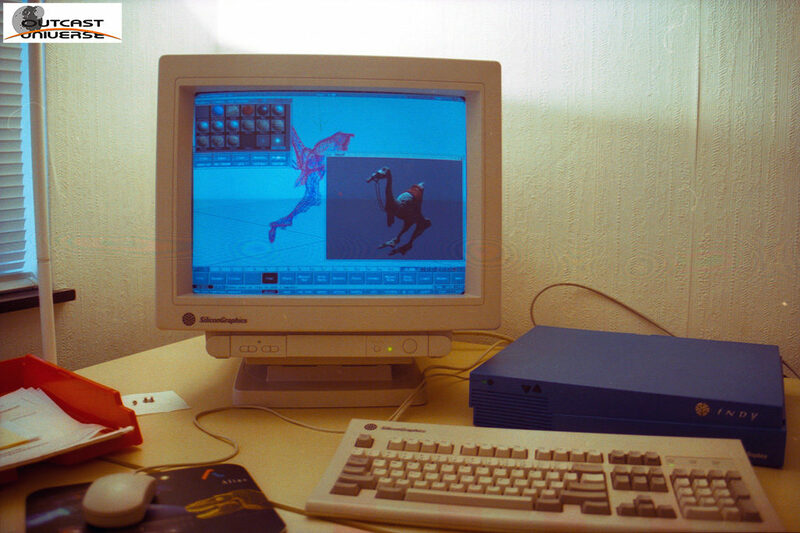 How it all started Back in 1994, the developers of Outcast were still working at Art & Magic, but their latest Arcade games had been a real disapointment. Those games were relying on ageing hardware and they started pitching new ideas to the hardware guys, both in term of game content and technology to support it. 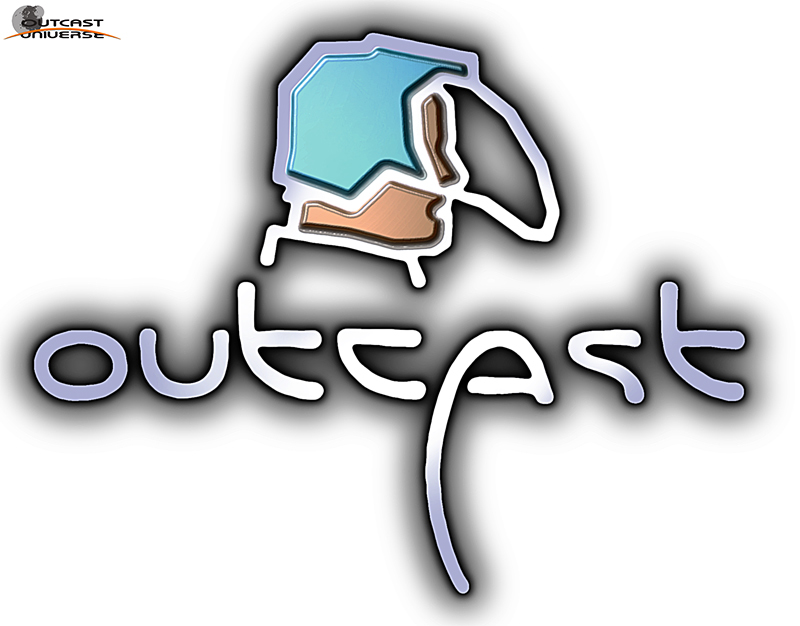 Outcast is created by an amazing team of world-class developers. 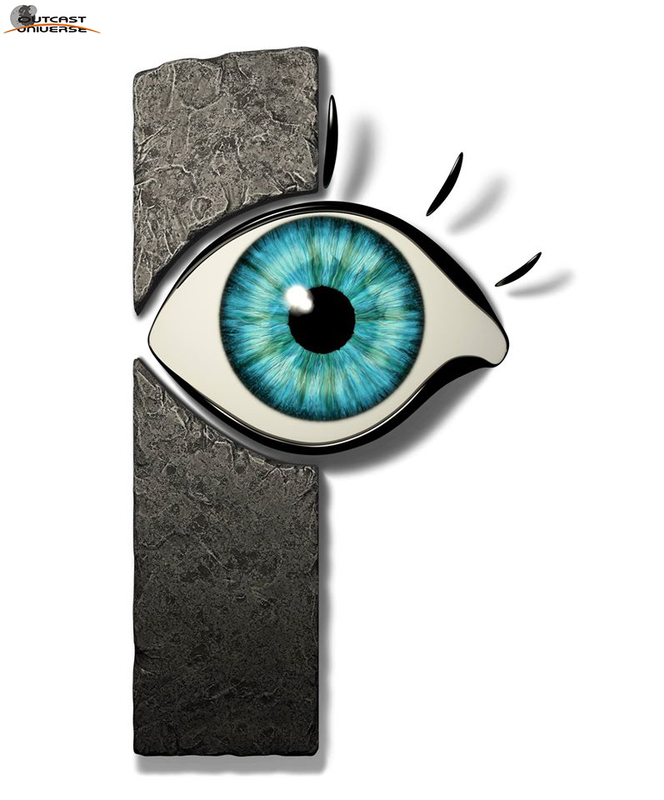 The studio Appeal is founded in 1995 and headed by Yann Robert and Franck Sauer with support from Yves Grolet as gameplay advisor. In December 2015 , these developers (re)founded the studio Appeal.